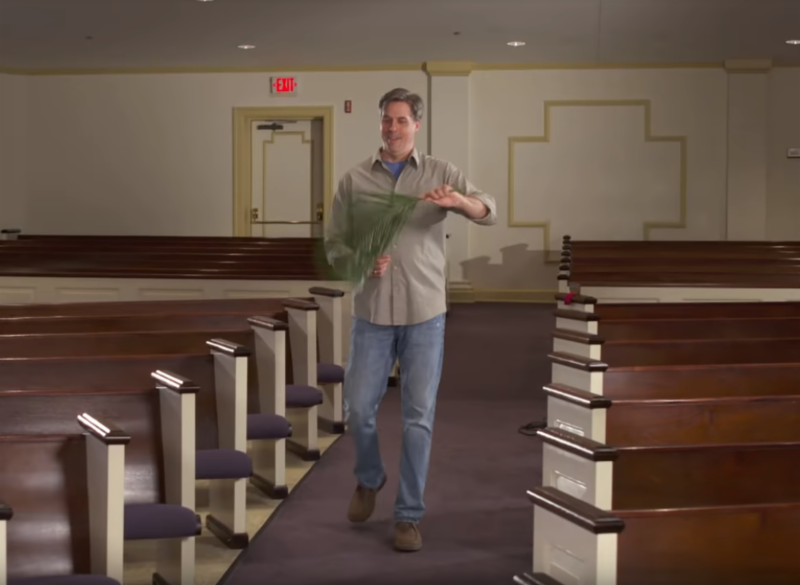 The Sunday immediately before Easter, Palm Sunday celebrates the entry of Jesus into Jerusalem and begins the series of observances focusing on Holy Week. This Sunday is also often referred to as Passion Sunday, marking the beginning of the passion or suffering of Jesus leading to and including the crucifixion. 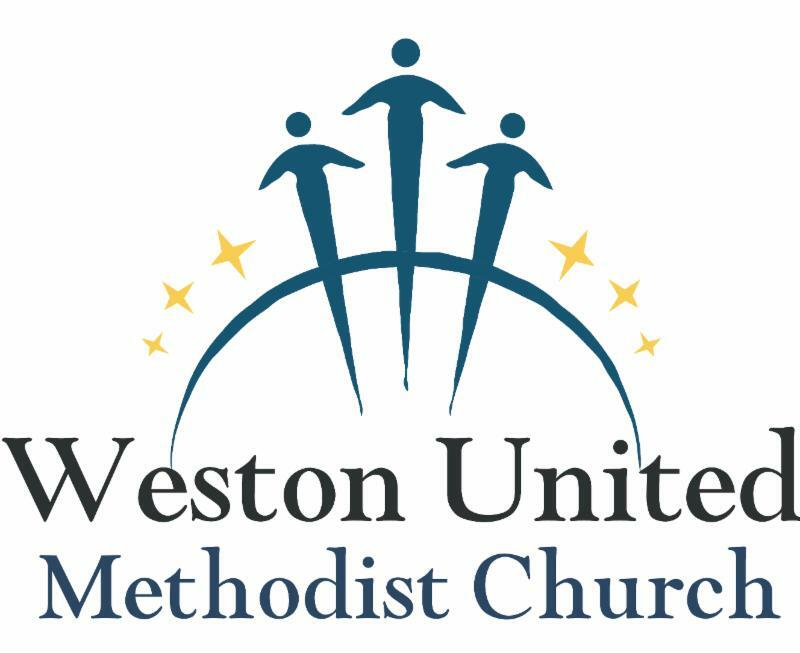 Learn more by clicking pic to the left or by going to our website westonumc.com. 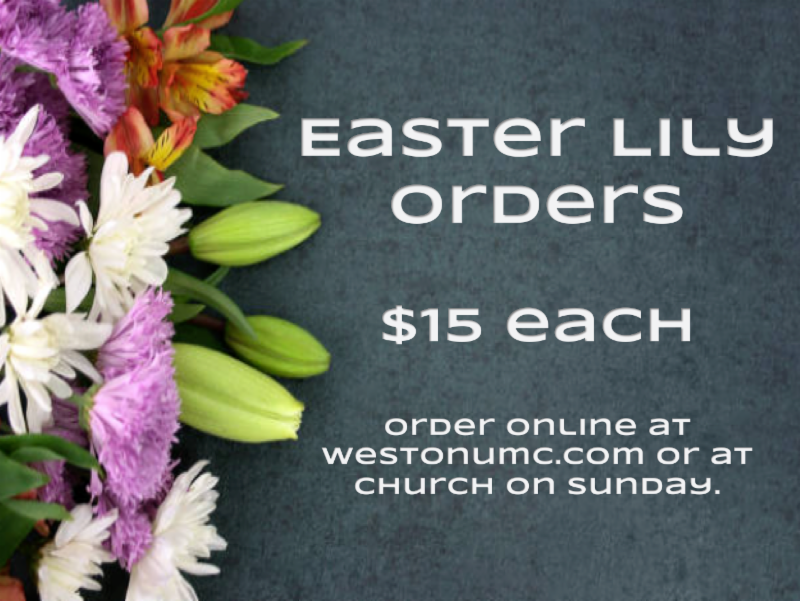 Customarily, we adorn the sanctuary with Lilies on Easter for $15 ea. They are offered in memory or honor of a loved one. Orders can be placed online OR via order form at church. To pay for your Lily, simply put a check in the offering plate noted with "Lily"
Mark your calendars for April 19th. 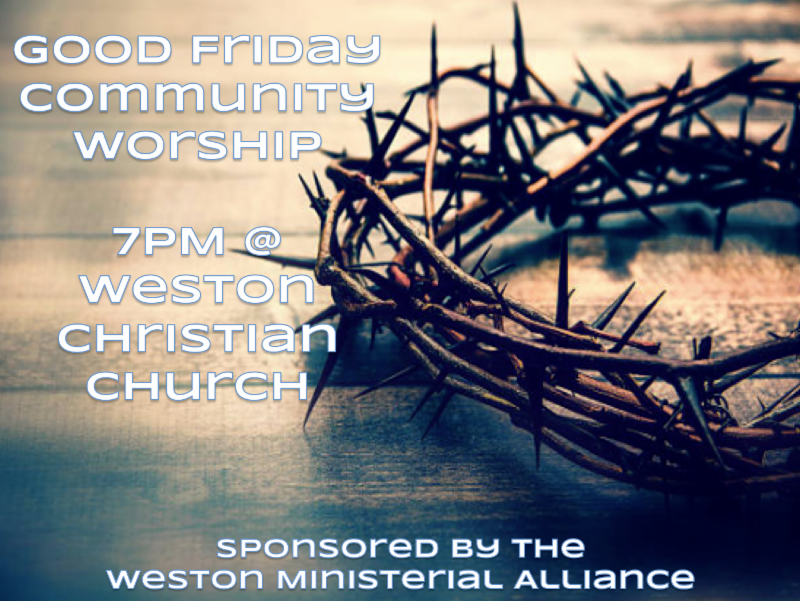 It is Good Friday and we will be worshipping with the various communities in the Weston Ministerial Alliance @ Weston Christian Church @ 7pm. See you there. On Good Friday, April 19th, students from West Platte will be participating in a local serve day thru the FCA. 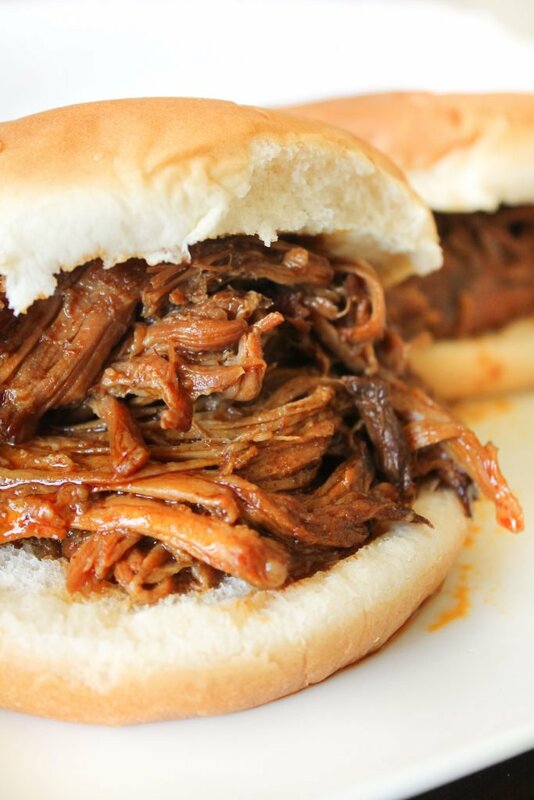 Crossroads Student Ministry of Weston UMC is hosting a bbq lunch for the students. We will need some sides and desserts to round out the meal. We are also looking for some helpful hands to serve and clean up. If you can help, connect with John Birkhead or write a note on the Connection Card. Thanks. 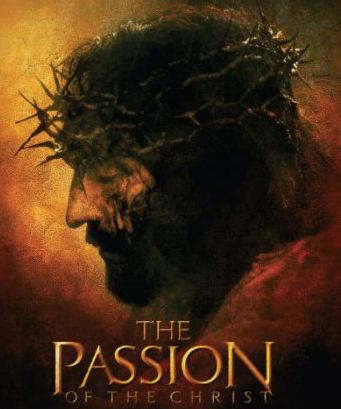 On Saturday, April 20th @ 7-10pm @ the Crossroads, students are invited to come, watch, and discuss the movie The Passion of the Christ. This is a movie that requires some maturity on behalf of the viewers.  So if you can not sit still and watch, this is not a Crossroads event you will want to come to. If you do want to come, you must have a signed note from your parent(s) to let John know they approve. 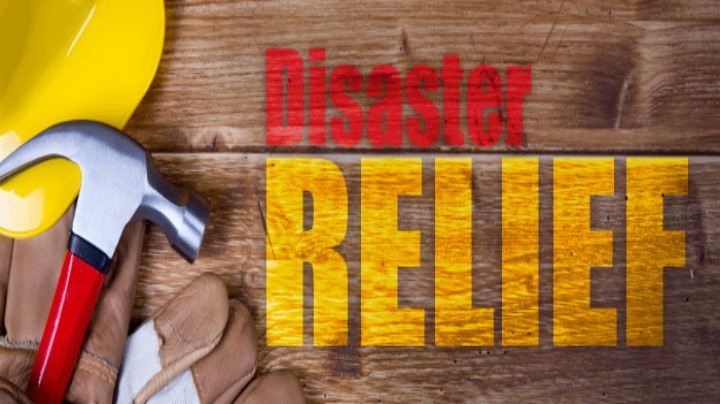 We have had an amazing response to supplying Flood Relief Cleaning Kits. We have already distributed over 35 and expect another 75 to be delivered Friday, April 12. There are still many folks who have not gotten back in their homes yet. We will continue to deliver kits as folks return. There will also be needs with cleaning up and rebuilding. If you are interested in serving in this capacity, please contact John Birkhead so we can arrange a time to equip those who desire to help.